Deer Hunters Paradise! 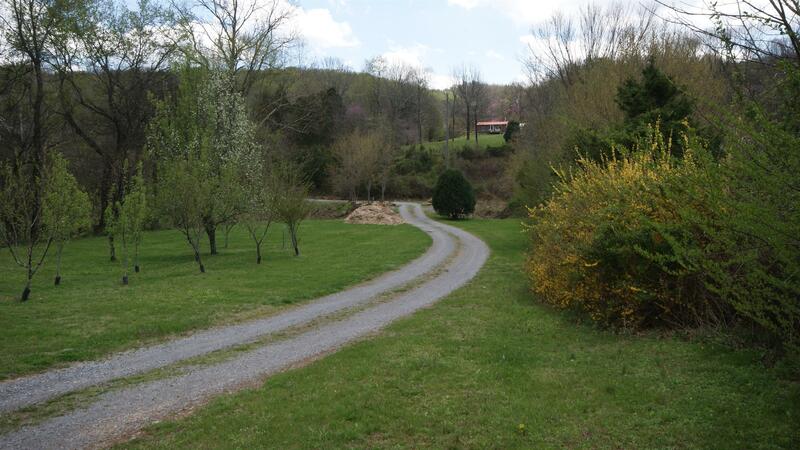 Come enjoy the country life on 24.5 acres with a flowing creek and a cattle gap bridge with 150 ft. road frontage. 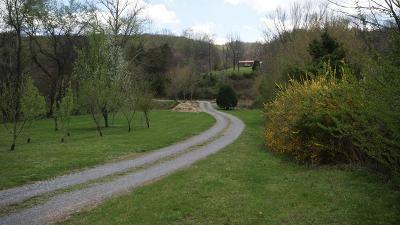 Security gates, 4 wheeling trails, Fruit trees, waterfall, deer stands, shed, and well house. 2bd/1ba vaulted ceilings with hardwood flooring. Wrapped in western cedar with a permanent stone foundation. Completely Furnished 30x40 Garage/shop with 6" concrete, a/c, 240 V, Receptacle/wielder 30/50 amp RV hookups with sewer hookups.